Of course a win would have been nice but as purely an amateur gardener, allotmenteer and writer I’m not sure I should have really expected more. I already feel a bit like an imposter sitting in a room with the likes of Titchmarsh and Tophill. In a way it’s probably only right that winners should be people for whom horticultural income is essential for them to survive, a win can improve their fortunes. My horticultural activities are purely for my own sanity and enjoyment, with my income coming largely from 20 years of work in digital marketing and publishing. It’s fantastic to get some recognition for my horticultural writing efforts, but most of all I enjoy the camaraderie that comes from connecting to so many lovely gardeners via social media and meeting up with them for a celebration. Where else can you get garden designer Adam Frost (of RHS Chelsea and Gardeners World fame) to buy you a Jack Daniels and coke whilst coming up with names for his sheep?! 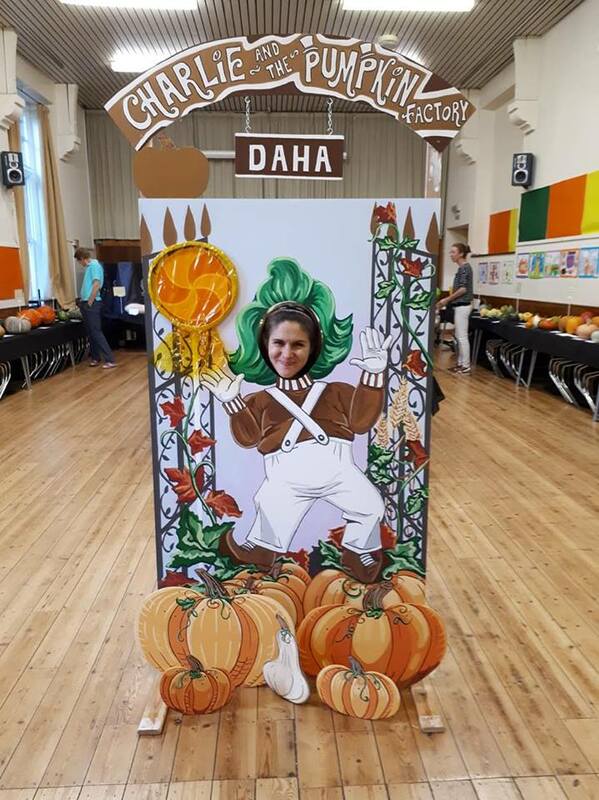 I wrote last year about the importance of supporting local flower shows, the number of attendees and entrants is often declining through an ageing demographic so do try to make the time! 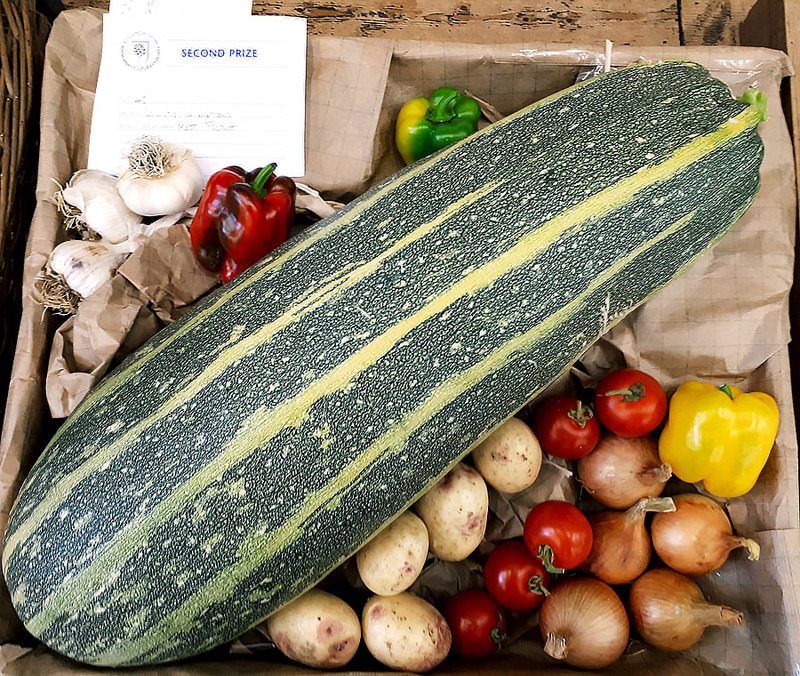 I entered Westcott Village Flower show again in September and beat the previous year’s tally of points with a lot of different vegetables. 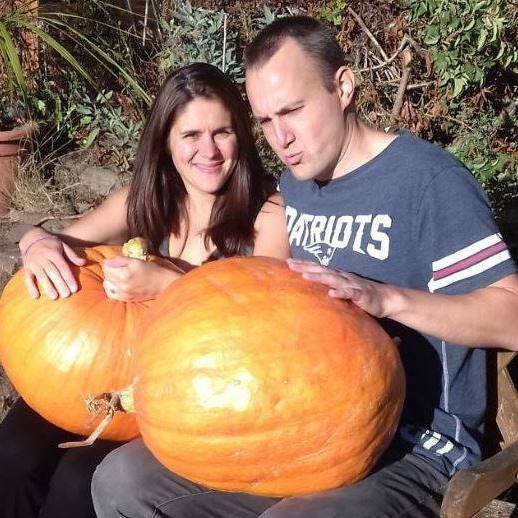 I was especially proud of the giant Fat Boy F1 marrow that I produced. I’ve never won any trophies there but it’s more about the taking part for me. 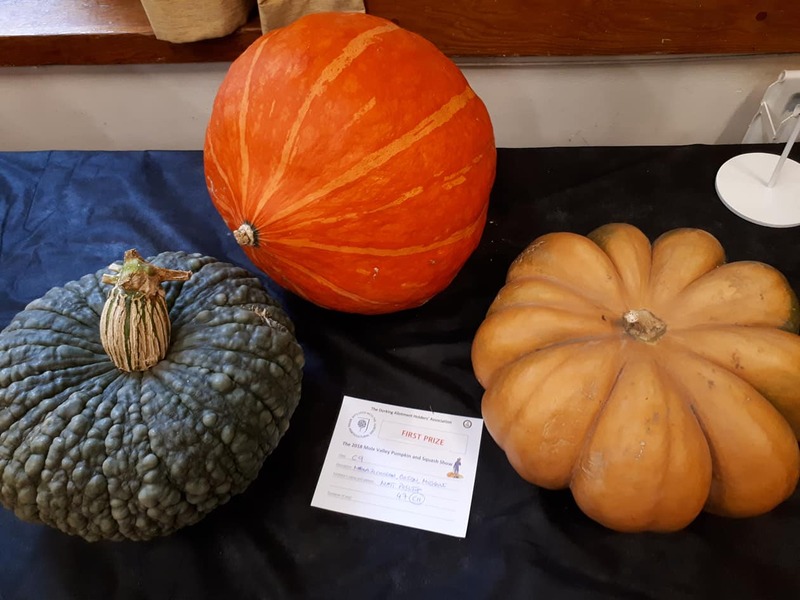 In keeping with my giant squash obsession, at the 11th Mole Valley Squash and Pumpkin show I was awarded Best in Show for the monster 285lb pumpkin that I grew. 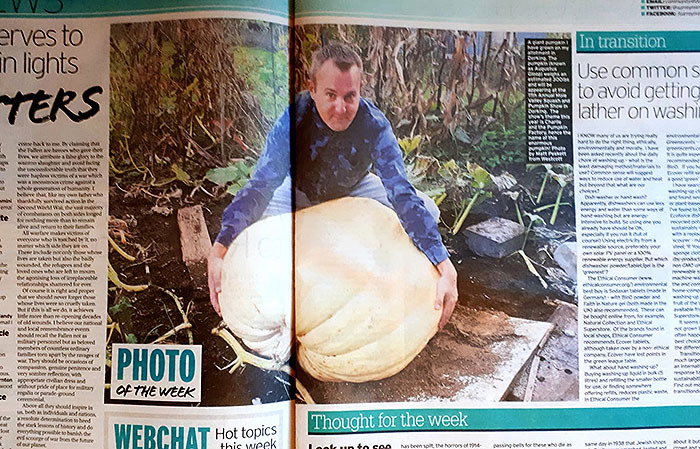 That huge pumpkin made the local newspaper, eventually. Local fame at last. 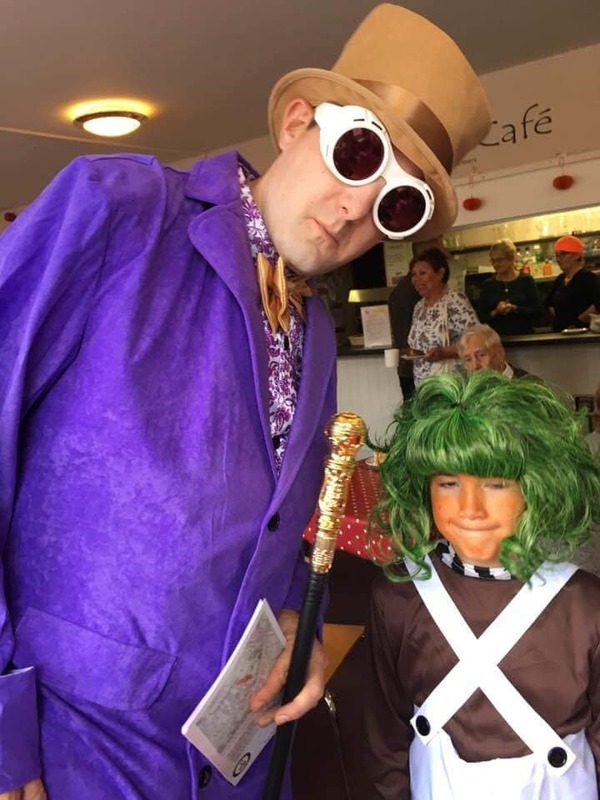 Thankfully there was not a single photograph of me in there dressed as Willy Wonka (the show theme was Charlie and the Pumpkin Factory). 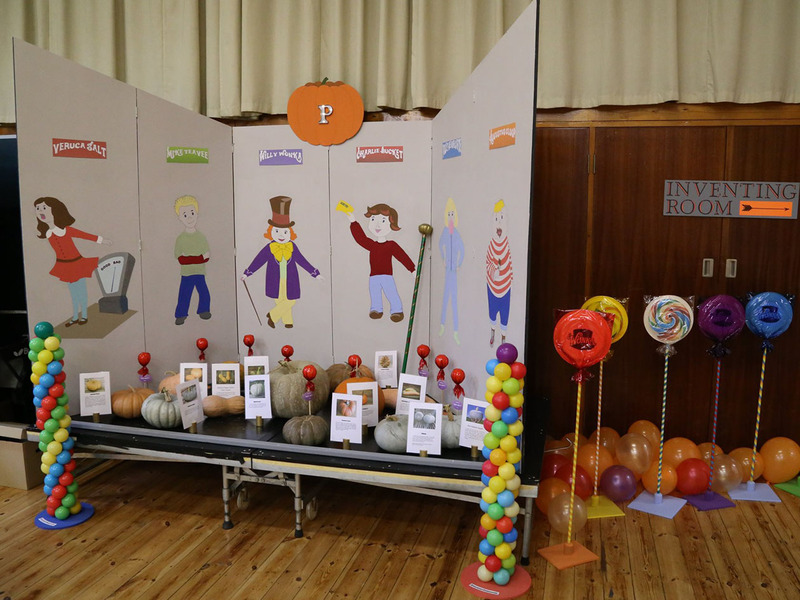 Adding on other points from multiple squash and pumpkin categories I actually won the pumpkin show outright and picked up an additional trophy, narrowly missing out on retaining the Butternut Squash Trophy I acquired in 2017. I am now the Chairman of Dorking Allotment Holders Association (DAHA) though so every cloud. 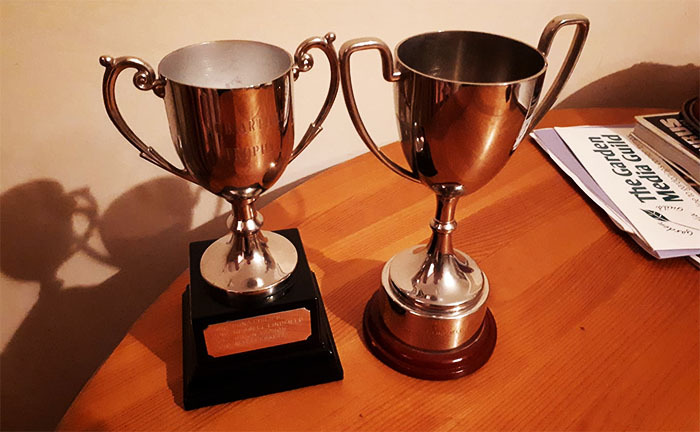 Clearly I now have new benchmarks for 2019, aiming to beat the local show tallies, I’d also like to enter an extra show or two, possibly one of the more well-known events like RHS Malvern. 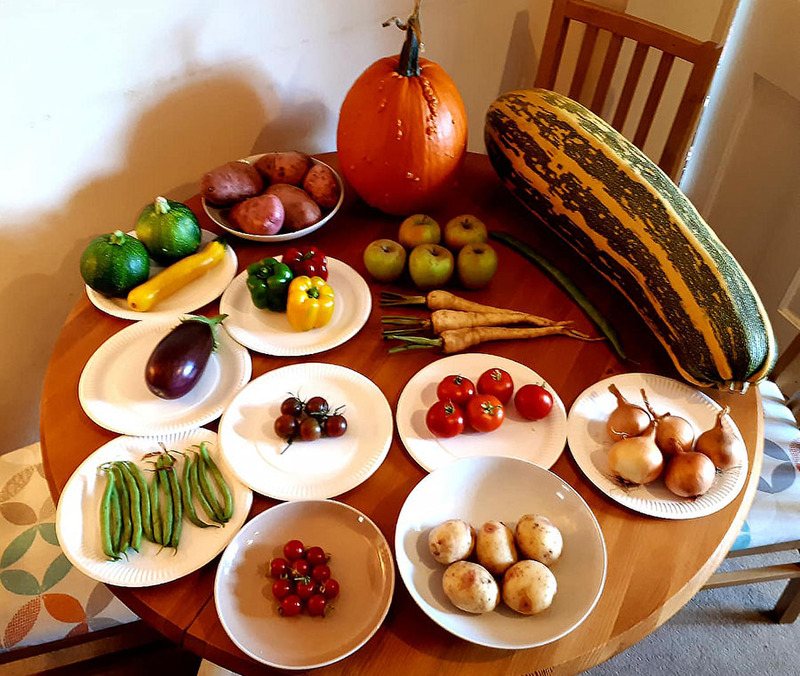 I will of course have another crack at the Garden Media Guild Awards with my blog which is going to have more emphasis on grow your own activities in and around Dorking, possibly supported by a local podcast series. I shall be renaming @montysdognigel as @montybingo come March. 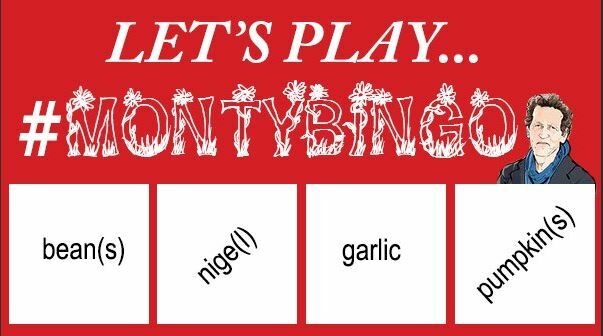 That’s to maintain the Friday night Gardeners World fun as I predict Monty’s weekly word selection for the amusement of the tweeting (and drinking) public following along on the #MontyBingo hashtag. 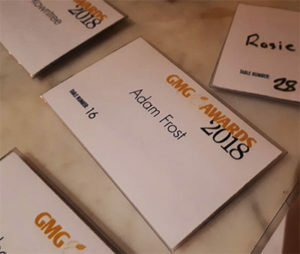 There will also be guest predictions from time to time, making @montybingo a Friday night social media gardening community feature, fingers crossed it’ll be something else I can enter into the Garden Media Guild Awards in 2019. Next Article Metaldehyde Slug Pellets Finally Banned, What Are The Alternatives?